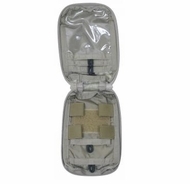 The Tactical Tailor Escape And Evasion Pouch was designed with input from USAF SERE instructors. 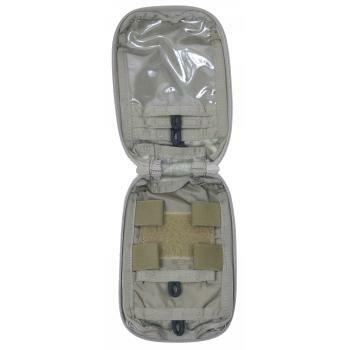 This pouch carries what you need when the worst happens; Loops for chem lights; pockets for signal mirrors; clear window on the flap to carry small map, Blood Chit, radio frequencies, or rifle dope; this pouch can carry lots of small gear, organized so you can get it when the need arises. Attaches to any modular equipment with 2 long MALICE Clips. 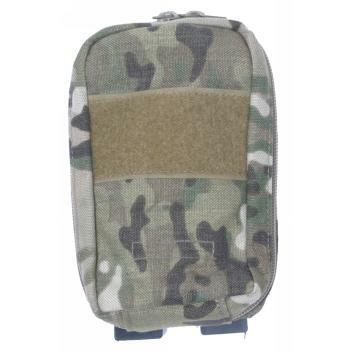 Colors: OD, Coyote, Black and Multicam. Walk-In Customers Welcome from 10am - 3pm! $5 Standard Shipping to any US or APO/FPO Address! UPS Shipping Options: Orders must be placed by 12pm EST in order ensure they go out the same day. Orders are not processed on the weekends. International Rates, see the left margin tab marked "CONTACT / POLICIES"